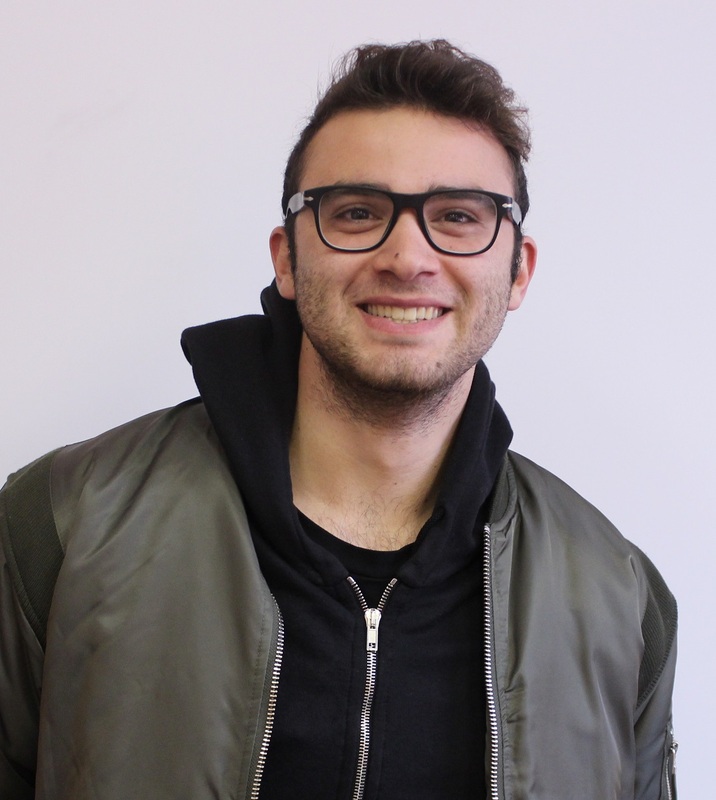 Lorenzo Caramaschi is a student from Italy who is learning English in Canada. I came here at EC Montreal last year during the summer, and I had a beautiful experience. This year I have the same wonderful feeling as last year. The level of my English is improving thanks to my teachers here at EC. I am taking the IELTs preparation class. The program is well designed and well explained. If some of my friends ask me about a good school for English, I will for sure tell them about EC! EC is not just a school, but it is a big family of people who come from all over the world!